Imagine being able to go diving every day and share your passion for the underwater world with others. If this sounds exciting, consider joining us to become a PADI Pro! Crest Dive offers; Divemaster, Assistant Instructor, Open Water Scuba Instructor and an Internship Program. The first step to a scuba career begins with the PADI Divemaster program. Working closely with a PADI Instructor at Crest, you will expand your dive knowledge and fine tune your skills to a professional level. PADI Divemaster training develops your leadership abilities, qualifying you to supervise dive activities and assist instructors with student divers. PADI Divemaster is the prerequisite certification for both the PADI Assistant Instructor and PADI Open Water Scuba Instructor certifications. Whilst undertaking your qualification with Crest you will also have the oportunity to complete your RYA Level 2 Powerboat Handling course. What Can I Do Once Certified? Have you decided to start a fun adventure and become a Divemaster? If so, you will have the experience of a lifetime. Our Divemaster Internship Program is the right choice for you. It won’t only teach you the basics of becoming a DM, but also give you hands-on working experience, business insights and let you meet tons of amazing people! No other location or training facility in the Mediterranean Sea can offer you this type of training. As a professional PADI Divemaster, you’ll be qualified to work at dive centers all around the world. You’ll spend up to 10 weeks diving in one of the top dive locations in the Mediterranean Sea, and enjoying the beach whilst working your way to becoming a professional PADI Divemaster. You can also complete your RYA Level 2 Powerboat Handling course with Crest to add to your employment skills. 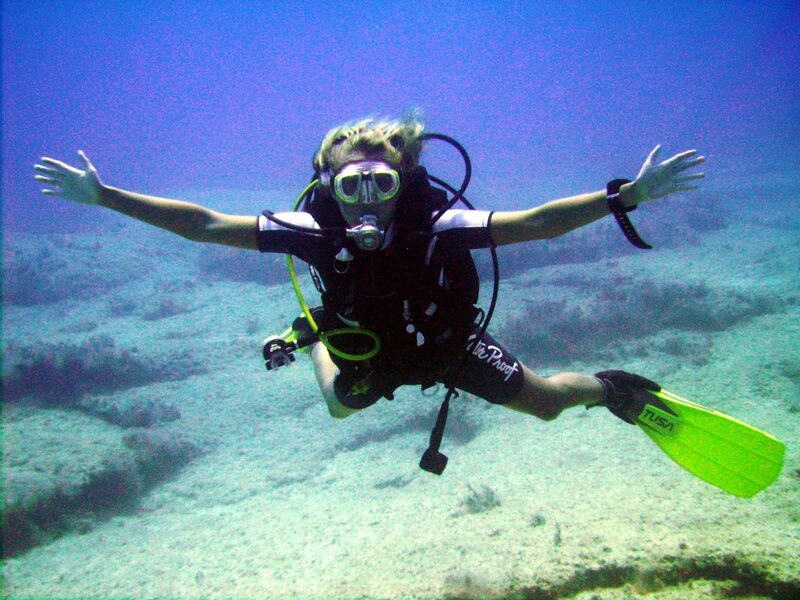 The Internship has the same course entry requirements as the Divemaster. However, don’t worry if you are not a certified diver. You can take the courses necessary to be a PADI Divemaster here in Cyprus and start the Internship when you are ready. If you are not sure if this is for you, get in touch and we can discuss a tailor-made program to meet your needs. Is It Just Formal Training? Nope! Besides the formal dive training you need to become a PADI Divemaster, our Instructors will teach you real, hands-on, behind-the-scenes skills that will enhance your marketability as a professional Divemaster and give you the opportunity to directly apply the theory you’ll be learning to real-life situations – both underwater and above. At Crest Dive, we won’t just teach you how to be a good Divemaster – we teach you how to be an excellent Divemaster. 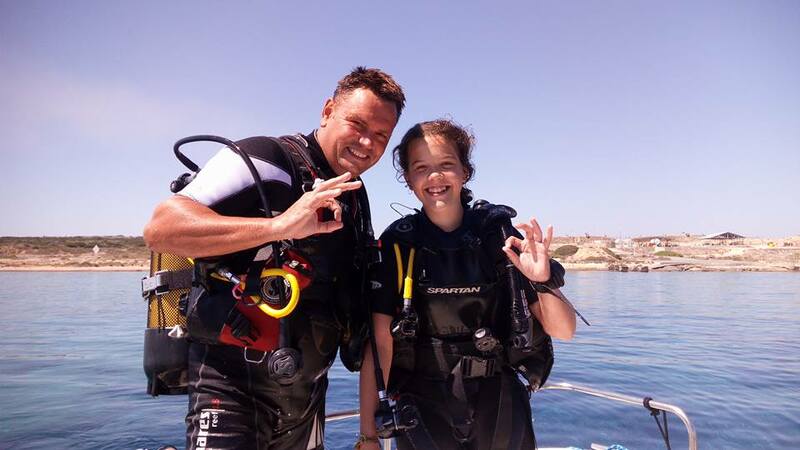 We have earned a strong reputation for our focus on friendly, fun diving in a safe, professional, relaxed environment – which is exactly how and what you’ll be taught. 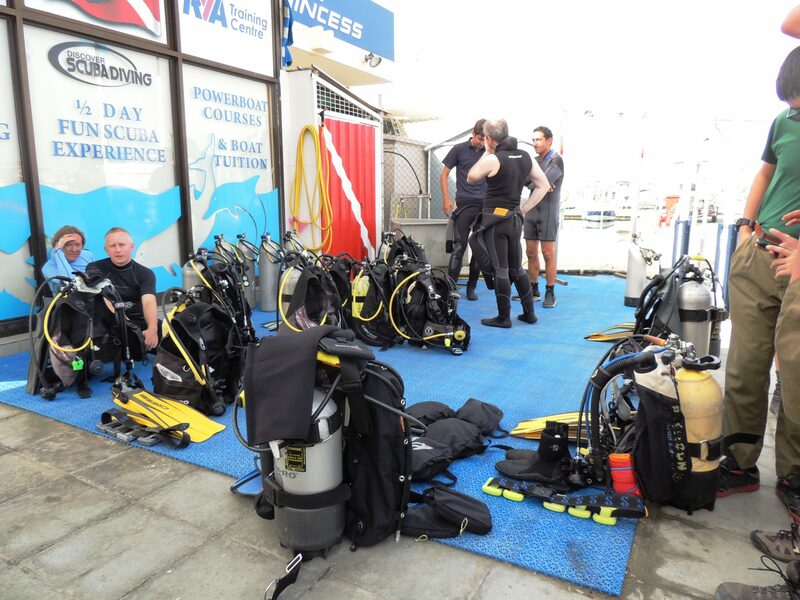 Part of the reason for this is because our dive groups are kept small and personal, so you won’t find yourself in any kind of ‘dive factory’ operation. Far from it! Is It Safe To Become A Divemaster? Of course! Safety is always a concern during training and is never compromised. That is why you are trained by only the best and most experienced staff in Cyprus. Most of your in water training is conducted by a PADI IDCS (IDC Staff Instructor) as well as other Instructors with the knowledge and experience to give you all the education and training you need. Sooo... Will I Just Get To Relax On The Beach? Hahahaha, no, that’s not entirely true. Crest Dive’s PADI Divemaster internship is a lot of fun but make no mistake: it’s hard work. In return for a hugely rewarding and possibly life-changing experience, there’s a whole load of self study to be done, a bunch of exams and a lot of dedication. The Open Water Scuba Instructor (OWSI) program is one of two distinct components of PADI’s Instructor Development Course (IDC) — the core of PADI Instructor training. 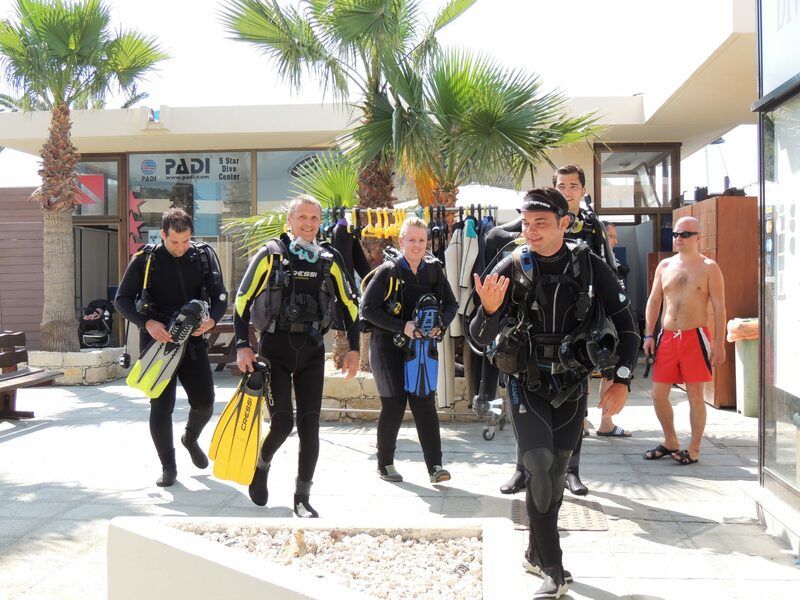 The first portion is the Assistant Instructor course followed by the Open Water Scuba Instructor programme. After becoming an Open Water Scuba Instructor, you will be able to conduct the entire range of PADI programmes from Discover Scuba Diving up to Divemaster. You may also choose to acquire specialty instructor ratings in areas of interest, such as Digital Underwater Photographer or Enriched Air Diver.